Traveling through this region you will discover unique tastes, places, people, cultures, and nature. From medieval cities to untouched nature. Wineries and amazing culinary. 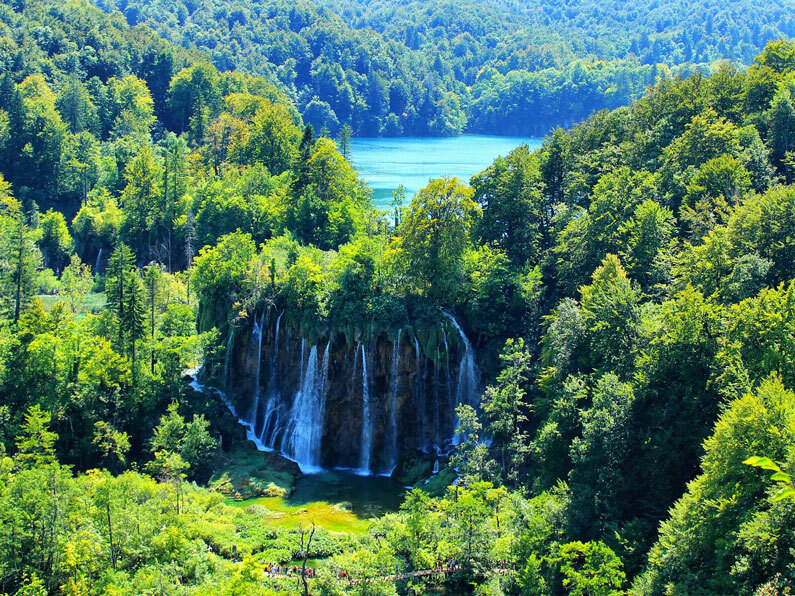 Allow yourself to enjoy the best of Croatia, Slovenia, Montenegro, and Bosnia Herzegovina. Croatia is the perfect destination for any kind of traveler. It has abundant nature with eight National Parks, marvelous beaches, and more than 1.200 islands. For those who love history and culture, the country is full of medieval cities and Roman ruins. Croatia is also a great option for those who prefer a gastronomy tourism. You will find a great range of dining options and awarded local wines. Despite being a small country in the territory, Slovenia is full of natural wonders: historical cities, resorts and spas, wineries, and casinos. Ljubljana, the capital, is the charmest city of the region, full of cafés, restaurants, and shops, right beside the Ljubljanica river. 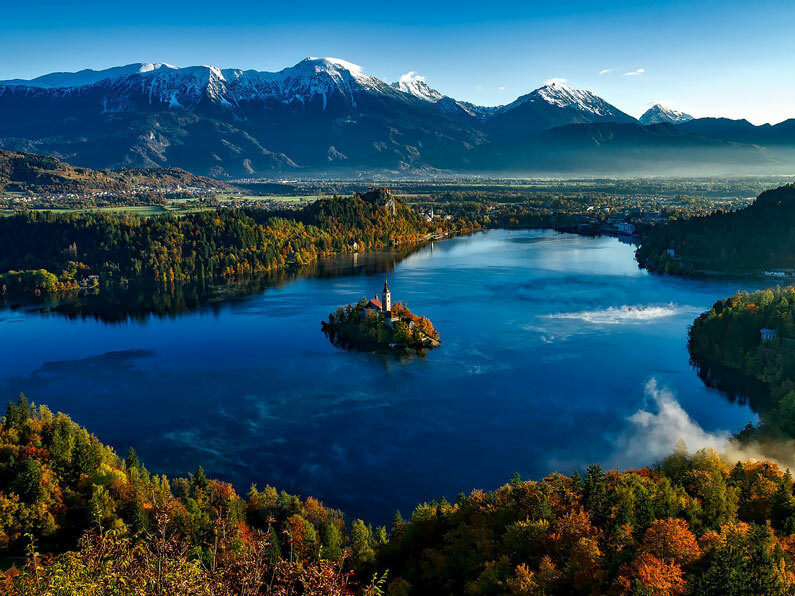 For romance and history lovers, there’s the Lake Bled, with its stunning natural island right in the middle of the lake. For those who like fresh air and long walks, there is the Triglav National Park. And that’s not all! Postojna Caves, Predjama Castle, Škocjan Caves, Maribor, Piran, Portorož… It will be hard to choose where to go first. Montenegro has an incredible geographic distribution. It has stunning cliffs that meet the blue Adriatic sea. This unique combination gives you the feeling of a magical land. 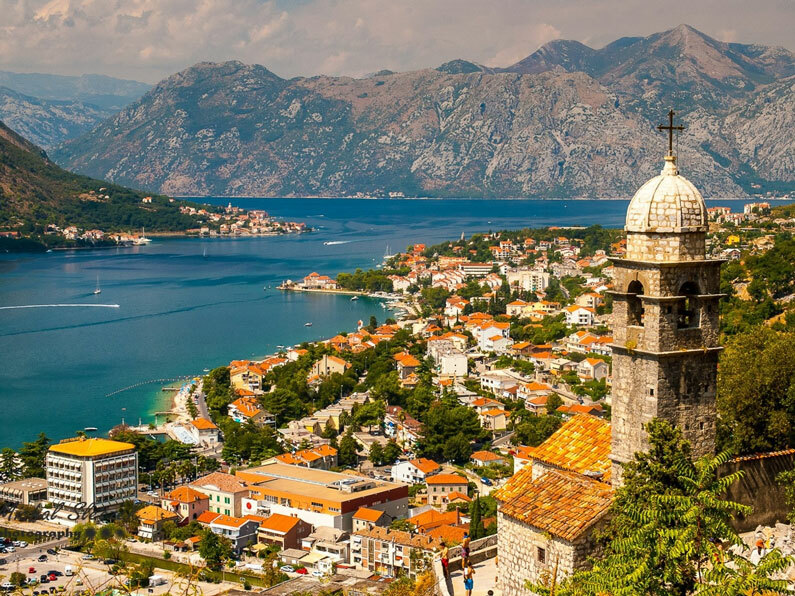 United with picturesque and medieval towns, like Kotor and Budva, it becomes a wonderful destination. Besides that, the country is also full of casinos, for those who want to try theirs luck. Bosnia and Herzegovina have an incredible historical and cultural background. To experience the best of the country you can’t miss Sarajevo, the capital, where three ethnicities and religions live in harmony. Mostar, with its iconic Old Bridge. Blagaj, with a monastery more than 600 years old. Neum for a dive at the Adriatic sea. And Međugorje, the most religious place in the country and region.